which bring the best of productivity, games and more to your desktop. Starting today, you can access these apps on any computer with Chrome, including Mac. Check them out in the “For your desktop” collection in the Chrome Web Store. Chrome Apps work offline, update automatically and sync to any computer where you're signed into Chrome, so you can pick up where you left off. Your Chrome Apps on Mac behave and feel just like native software. For example, you can find your Chrome Apps in the Applications folder on the Dock. Search for apps by name in the Spotlight search—just like any other Mac program that you already use. To make it even faster to find and launch your favorite Chrome Apps, we’re also releasing the Chrome App Launcher for Mac. Just download a new Chrome App and you’ll see the Chrome App Launcher in your Dock. WeVideo Next makes video editing easy for everyone and accessible from anywhere. You choose the editing mode that suits your level of experience and then trim, adjust, apply themes and publish. And it works offline, so you can get a head start polishing up your family videos on your flight home. 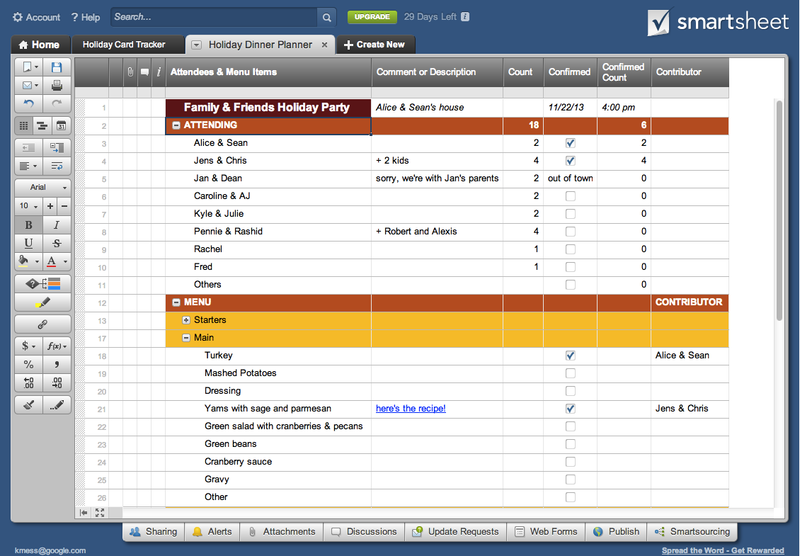 Smartsheet is a project management and collaboration app you can use at work and at home. Try the dinner planner and holiday card tracker templates to stay organized. 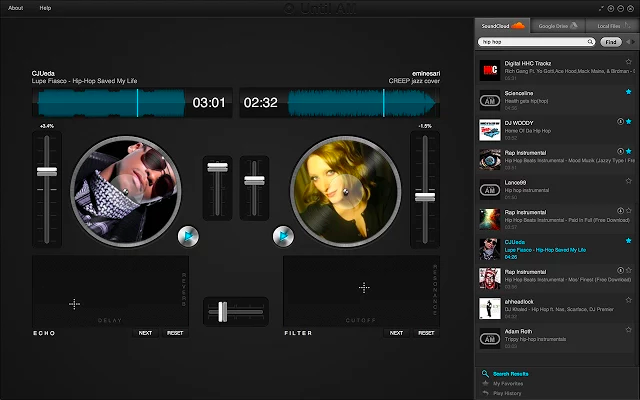 Until AM is a full-fledged DJ setup in a lightweight app. Use the music from the cloud while online or keep the party going with your locally stored songs even when you're on an unstable internet connection. It’s perfect for hosting that big New Year’s party. 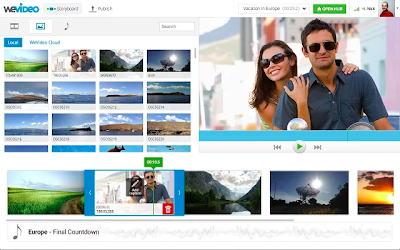 There are many more great Chrome Apps available in the Chrome Web Store. We hope you enjoy them. A few months ago we announced Chrome Apps which bring the best of productivity, games and more to your desktop. 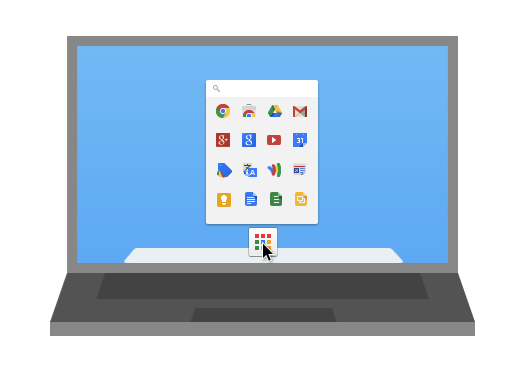 Starting today, you can access these apps on any computer with Chrome, including Mac. Check them out in the “For your desktop” collection in the Chrome Web Store.